Nearly 40 years before the first class of P-TECH students graduated high school with an associate’s degree and a pathway to a new collar career in tech (and before the term “new collar” was even coined), Albert Schneider was on his way to becoming the first new collar IBMer. Albert began working full time after his second year of college, as most P-TECH students do now. When he started as a computer operator at IBM he didn’t yet have a Bachelor’s degree, but what he did have was the right set of skills for the job. He also had a strong work ethic, for which he credits his parents, and had spent most of his adolescence working as a paper boy, dishwasher and waiter. 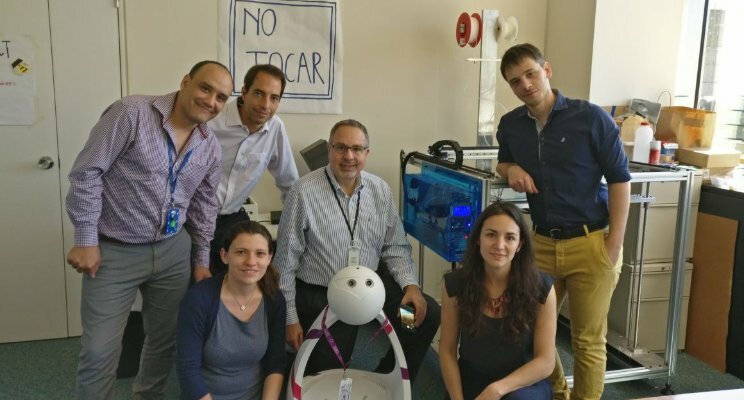 Albert (behind Emma, a Waton-powered robot created with a 3D printer) with the IBM Argentina Services Delivery team. After switching majors Albert did end up completing his Bachelor’s degree with a double major in math and computer science, and he quickly used that opportunity to move into a role as a programmer, which he held for nearly three years. But eventually he was ready for the next challenge, and this time he wanted a big change. For the next seven years Albert got to know the other side of IBM’s business, working directly with clients as a systems engineer, marketing specialist and field sales representative. 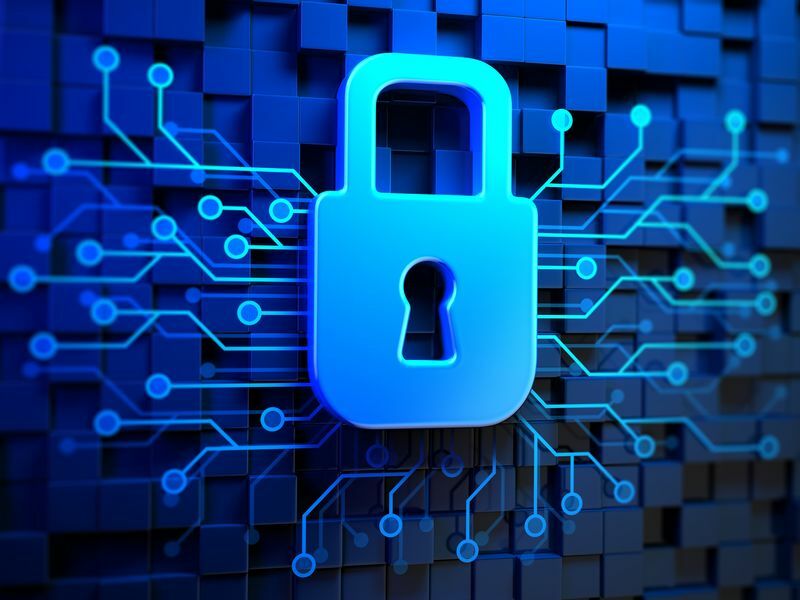 His experience getting to know the IBM customer and their needs led him to his fourth role at the company, a manager in the PC division, which eventually led him to the CIO office. “Back then client server computing was brand new. I led the deployment of Lotus Notes for all of IBM, and we created a lot of the standards that IBM still uses today,” he says proudly. Soon enough Albert was ready for another reinvention. And another. And another after that. 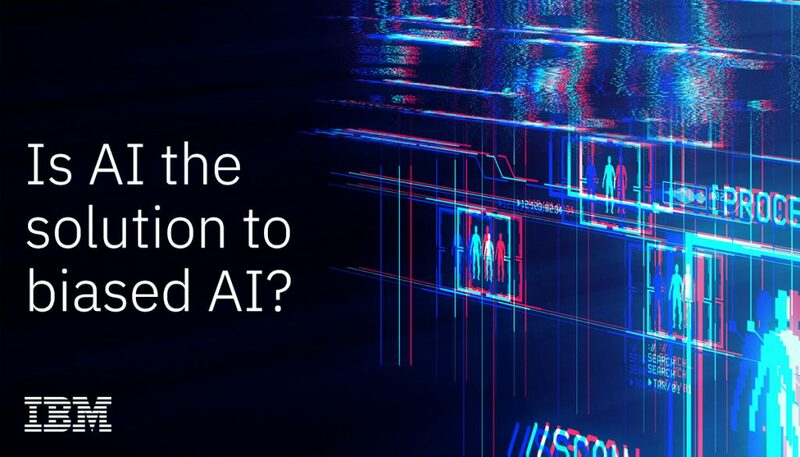 He served as Director of IT for IBM Research, followed by Director and Vice President roles for IBM Global Services, on the way to his current role. 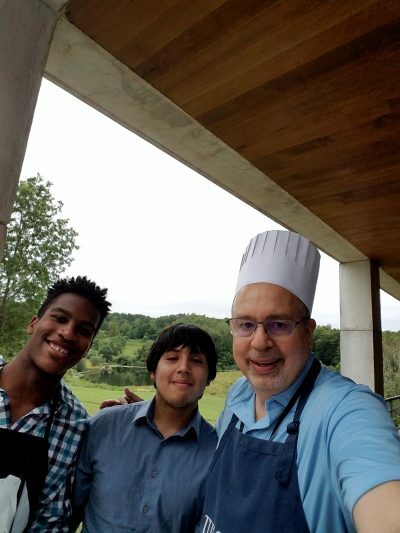 Albert with two P-TECH interns at an IBM barbecue last year. Albert began his career at IBM in 1978, during the advent of the personal computer and before the internet, mobile technology or the cognitive era. Yet he’s always adapted to dramatic changes in the technology industry, keeping up his skills and knowledge with each new shift. Today, he serves as Vice President of Global Client Innovation Centers, with responsibility for operations in 13 countries. Now, four decades after 19-year-old Albert showed up for work at IBM, he’s mentoring P-TECH students as they start their tech careers, all while his own son finishes his second year of college and serves as an intern with IBM’s cybersecurity team. There’s more! Check out LinkedIn to see Albert’s 3 Secrets to a Successful Career.